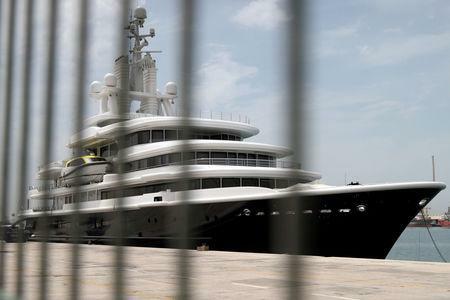 DUBAI (Reuters) - A $436 million superyacht belonging to a Russian billionaire at the center of one of the world's costliest divorce battles has been released by a Dubai court after being impounded last year, but legal wrangling over the fate of the vessel continued. 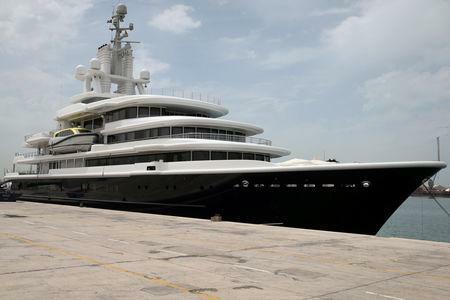 But lawyers acting for Akhmedova called the ruling a "procedural decision" and said the case had been referred to another Dubai court for a further hearing. "Akhmedova will simply continue to pursue her claims in the Dubai Courts. 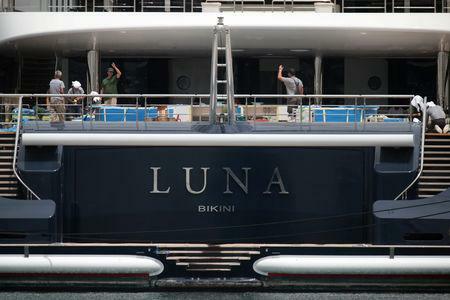 She is bolstered by the fact that she successfully obtained additional orders in the English Court yesterday to secure Luna," the lawyers said in a statement. Akhmedova began divorce proceedings in Britain in 2012. Akhmedov said he and his wife had already divorced in Russia in 2000, but various Russian and British courts have found no evidence to support this assertion.